I needed to quickly swot up on NetApp Volume Encryption (NVE), hence I compiled a few links I found/thought useful. NVE has been out since late 2016 now. It’s simple (after less than 2 hours swotting, I felt I knew everything I needed to know.) Here are the links with a few notes. Note: Some of these links require you to have already logged into the relevant website. Previously, to encrypt data at rest on ONTAP systems (with NSE), it was an all or nothing deal. ONTAP 9 introduced the ability to do an on-box key management (for NSE). 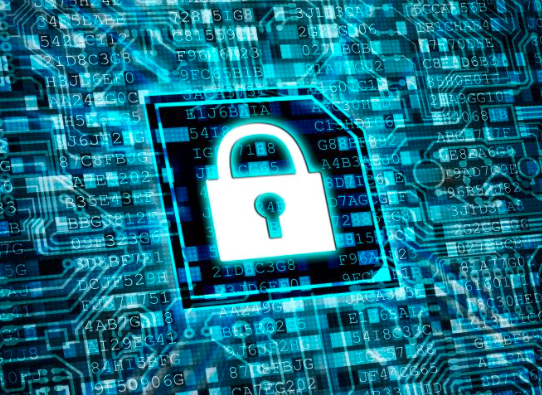 With NVE you can encrypt data at a per-volume level. NVE leverages the AES-NI capabilities on CPU, so there are hardware restrictions. Starting with ONTAP 9.2, you can enable encryption on a SnapLock volume. Starting with ONTAP 9.3, you can use the volume encryption conversion start command to enable encryption on an existing volume. Setting up the key manager. Encrypting an existing volume and creating a new volume. Services Partners: What are the Licensing details for NetApp Volume Encryption (NVE)? If you need to check if platform can do NVE. Q: Can my source volume be encrypted and my SnapMirror target be unencrypted, or conversely? A: Yes. The source volume and destination volume can have different encryption settings. Note: The published NVE datasheet contains many of details covered in this technical FAQ.